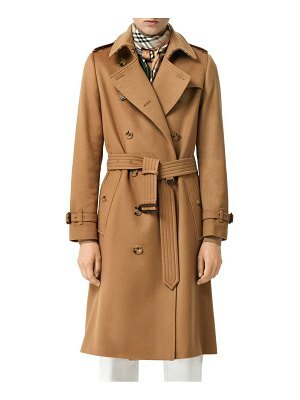 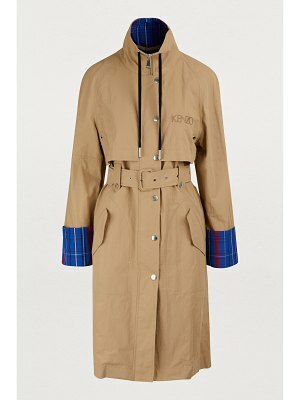 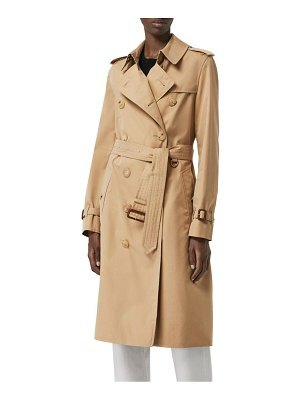 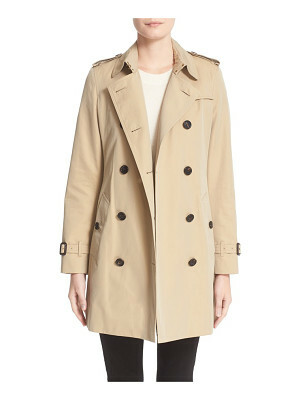 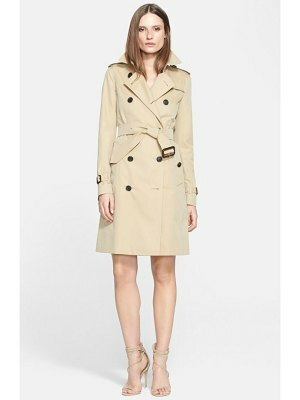 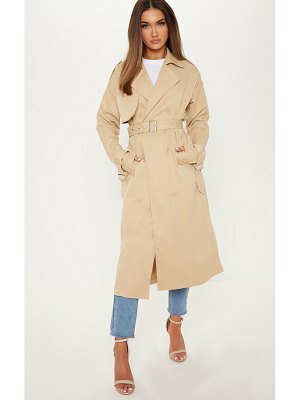 An Asymmetrical Zip Front And Cropped Length Redefine This Fall Trench In Decidedly Modern Terms. 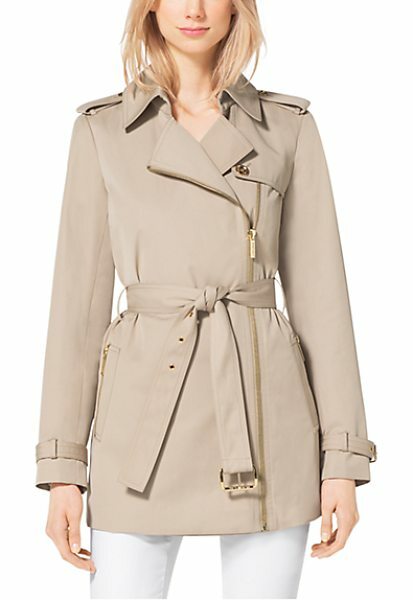 Shoulder Epaulettes Notched Lapels And A Self-Tie Belt Highlight The Crisp Cotton Sateen Construction. 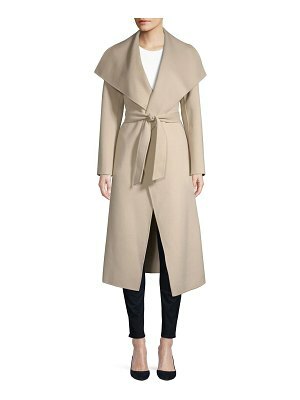 Layer It Over Casual Or Dressy Outfits For A Polished Outerwear Statement.